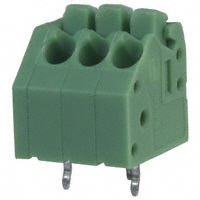 Geppetto Modules - Library of COM Connectors, Sensors, and More | Gumstix, Inc. The Texas Instruments TLV320AIC3106 is a low-power Stereo CODEC with 10 Inputs, 7 Outputs, HP Amplifier and Enhanced Digital Effects. Geppetto uses it to provide audio input and output over a digital interface for systems without a native audio control system. 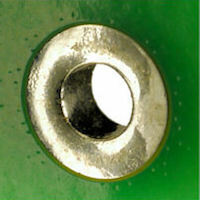 An Audio Indicator Buzzer can be useful to attract someone's attention in a small system lacking sophisticated controls. 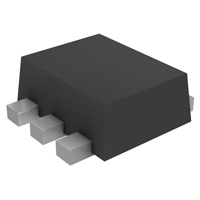 This one from CUI CT-1205CL-SMT is used in many of our drone systems. 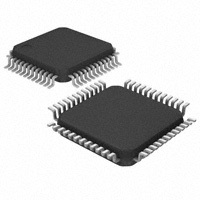 Two low-profile, surface mount, 3.5mm audio jacks from CUI SJ-3523-SMT One is configured for stereo line-in; the other, for stereo audio output. 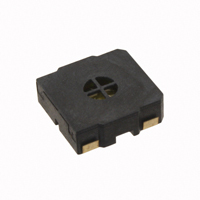 A low-profile, surface mount 3.5mm audio jack from CUI SJ-3523-SMT useful for stereo audio line-in. 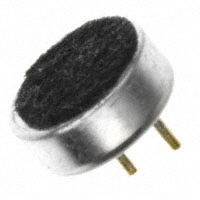 This omnidirectional microphone from CUI provides an on-board sound input. 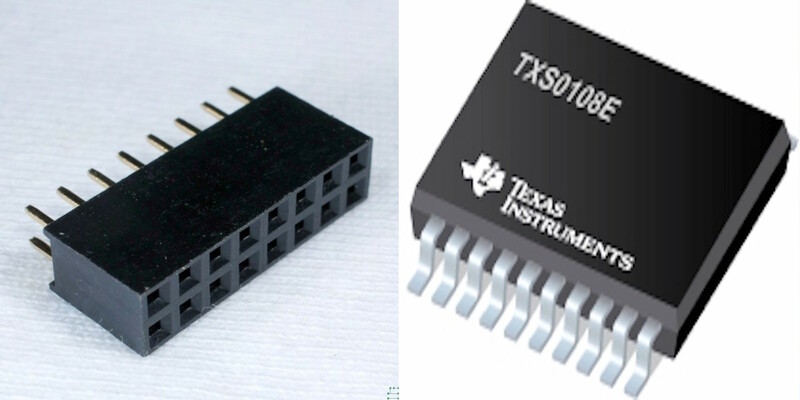 The ouput from a Texas Instruments Boomer LM4862 675 mW Audio Power Amplifier, Geppetto drives a pair of through-holes for an external speaker. 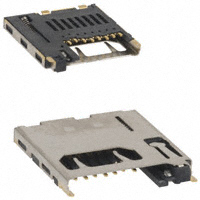 A low-profile, surface mount 3.5mm audio jack from CUI SJ-43514-SMT provides monaural microphone and stereo headphone over one jack. 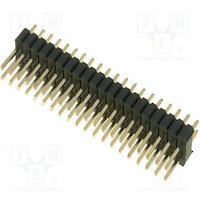 The 96Boards CE Mezzanine Connector consists of a 40-pin GPIO header and 60-pin high speed connector compliant with the 96Boards CE specification. 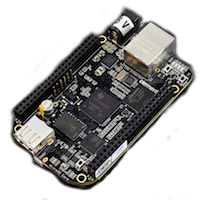 The BeagleBone Black COM connector consists of a pair of 2-row, 23-position male headers and a 2-position female header designed to connect to the BeagleBone Black Cape IOs. 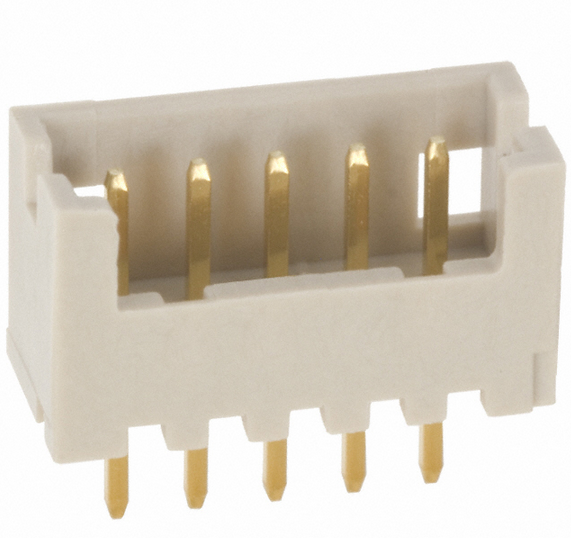 SO-DIMM connector and supporting electronics for the Toradex Colibri i.MX6 COM. This SO-DIMM 204 pin connector allows users to build their own Dave DIVA carrier board. DIVA is a family of system-on-modules (SOM) that belongs to Dave Embedded Systems LITE Line product class. 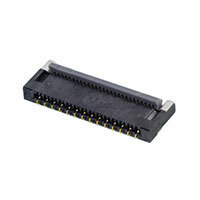 DIVA is built with a form factor that allows it to be plugged into a SO-DIMM 204 pin connector. Please see the Dave DIVA guidelines and disclaimers. Two 70-pin Hirose connectors and supporting hardware for the Gumstix DuoVero family of COMs. Two 70-pin AVX connectors and supporting hardware for the Gumstix Overo family of COMs. 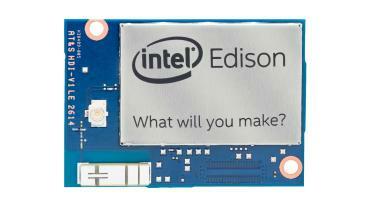 IntelÂ® has announced the discontinuation of IntelÂ® Edison Compute module. More details are available here. 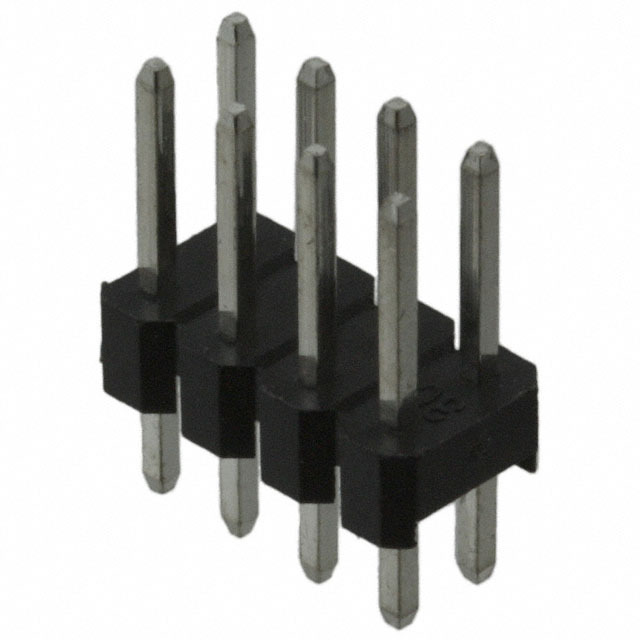 â¢ 40 digital input/output pins, including 4 pins as PWM outputs. IntelÂ® has announced the discontinuation of IntelÂ® Jouleâ¢ Compute module. More details are available here. 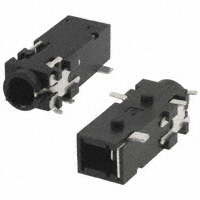 A low profile SO-DIMM connector and supporting electronics for MitySOM-335X modules from Critical Link. 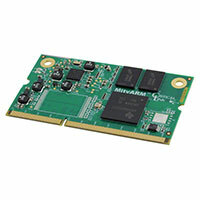 The MitySOM-335x (shown below) contains power management, DDR2 SDRAM, NAND/NOR Flash memories and supports robust, high quality designs at affordable price points. 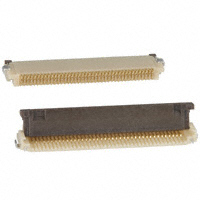 SO-DIMM Connector and supporting electronics for the TechNexion PICO-IMX6 COM. 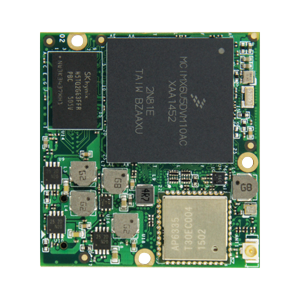 The RPCM delivers the same hardware as the Raspberry Pi in a tiny SOM. 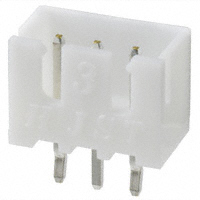 The Raspberry Pi HAT connector that allows users to create their own Raspberry Pi HAT (Hardware Attached on Top), onto which they can snap on their Raspberry Pi. 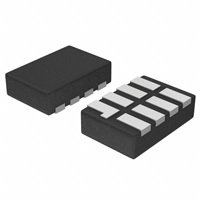 This Geppetto module connects 2 GPIO signals between two processors, using a bi-drectional voltage level translator TXS0102. Some signals have two options, a 1.8V option and a 3.3V option. 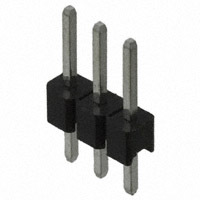 The former is used to connect to a 1.8V logic level signal and the latter to a 3.3V logic level signal. The HDMI to Parallel converter module decodes the differential HDMI input signal into 24-bit parallel RGB values and display synchronization signals for LCD displays using the TI TFP401A PanelBus deserializer. 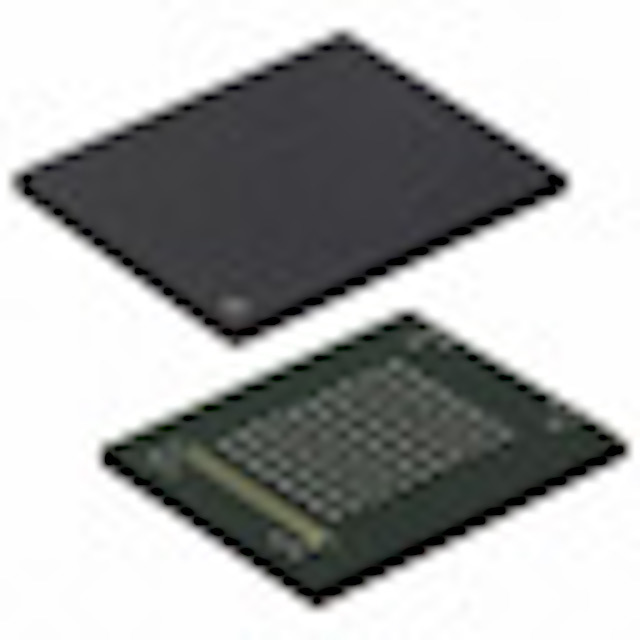 This reciever is capable of converting video input at pixel rates up to 165 MHz. 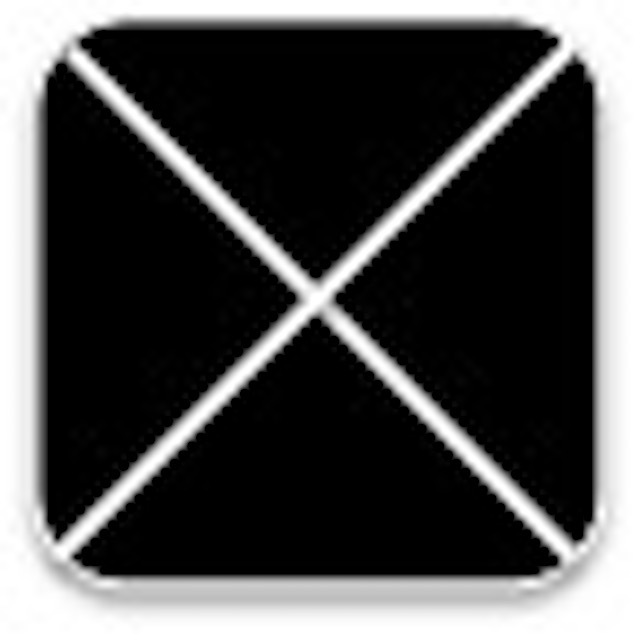 The converter module enables the use of resistive touch dislays with compute devices not equipped with parallel display output. 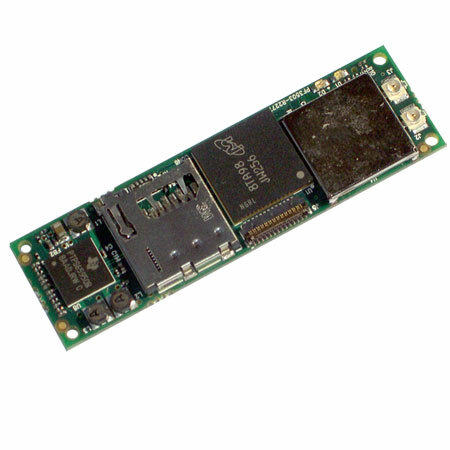 This Geppetto module uses the FTDI FT4232H to connect up to four UARTs over a USB client interface, where required. It provides an option for either two SPI or two JTAG to be substituted on two of the ports. Provides four UART/HART connections from a single USB HOST connection, using an 8-channel bi-directional level shifter TXS0108E and a FTDI FT4232 Quad USB - Serial converter FT4232HL, where required. The FT4232HL can interface up to four devices over RS232 with an external USB connection. 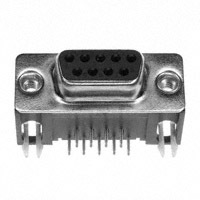 This Geppetto module provides an RS232 connector uses the MAX3232. 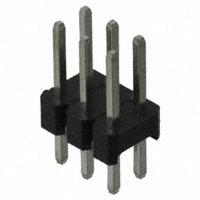 The MAX3232 enable RS-232 perfromance from a 3.0V - 5.5V supply at data rates of 120 kB, where required. This Geppetto module provides RS485 communication based on TI's SN65176BD over UART, where required. This Geppetto module provides a SPI to SPI bridge, using a 8-channel, bi-directional level shifter TXS0108E. 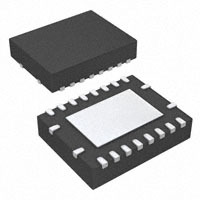 This Geppetto module allows two UART buses from a processor to be connected to a single peripheral using the TI TS3A5223. Each signal has two options, a 1.8V option and a 3.3V option. The former is used to connect to a 1.8V logic level signal and the latter to a 3.3V logic level signal. This Geppetto module uses the TI TS3A5223 to allow a single UART from a processor to be select from one of two UART peripherals. This Geppetto module uses the TI SN74AVC2T245 to provide communication between 2 UART data buses, where required. The UART2 signal has two options UART21.8 and UART23.3. The former will connect to a 1.8V logic level UART. 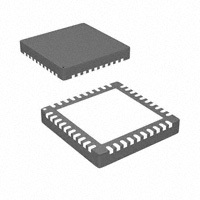 The latter will connect to a 3.3V logic level UART. 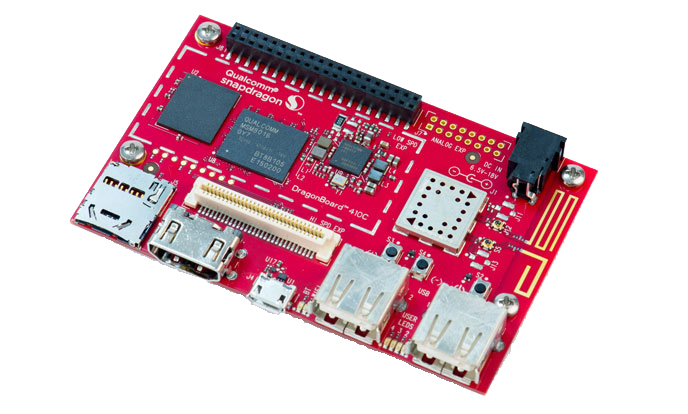 This Geppetto module uses the FTDI FT2232D to connect up to 4 UARTs over a USB client interface. It also provides an option for SPI or JTAG substituting on 2 of the ports. This Geppetto module lets a USB Host connect directly to a USB Device within a board designed in Geppetto. This Geppetto module provides a USB to serial UART interface using the FTDI FT232RQ, where required. 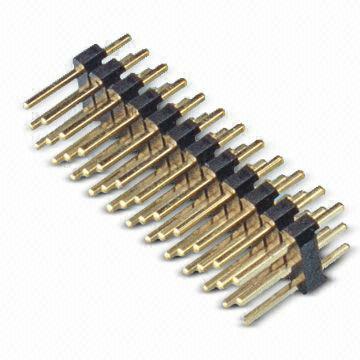 20-pin male header, 16 of which are available for GPIO use at voltage levels of 1.8v to 5.0v. 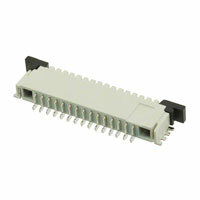 Provides a 27-pin FFC connector used with the Caspa camera family and other parallel camera interfaces. 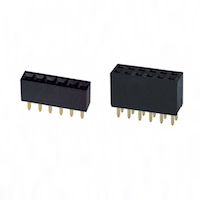 2x2 Male pin header, 0.1"
40 Pin Header using the TI TXS0108E Bidirectional Voltage-Level translator, supporting maximum data rates of 60 Mbps Push Pull and 2 Mpbs Open Drain. 2 x 6, 0.1" female header for ground, power and ADCIN and an empty 1 x 6, 0.1" female header. 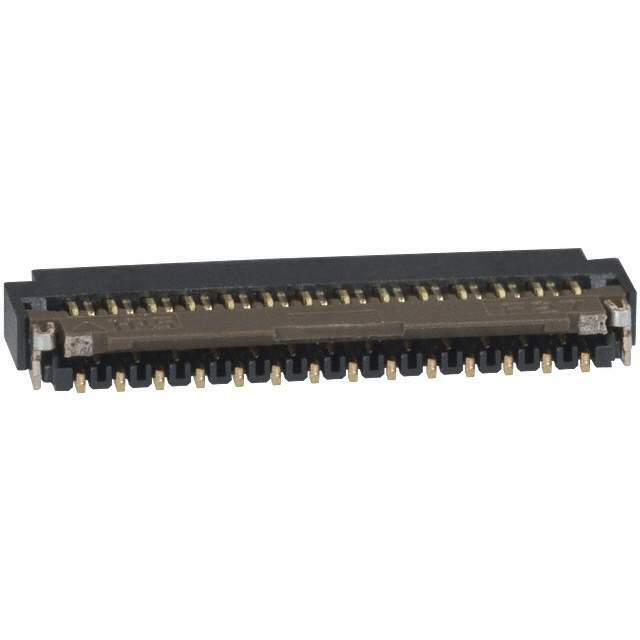 This module uses the TI SN65HVD232 CAN transceiver to provide CAN protocol headers that transmit and receive at speeds up to 1 Mbps. The Raspberry Pi boards provide a camera interface that conforms to the CSI2 interface, over a 15-conductor flex cable. 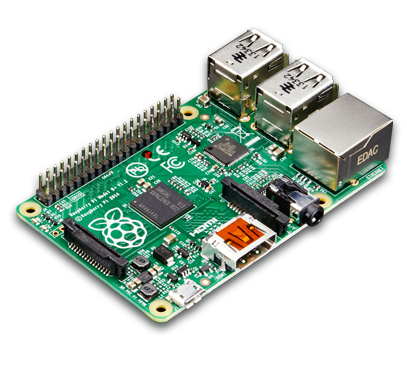 The Raspberry Pi boards provide a serial display interface that conforms to the MIPI DSI interface, over a 15-pin, conductor flex cable. This Geppeto module breaks out PWM pins from the processor. It consists of two sets of 3-wire servo pins at a right angle. Breaks out two USB host ports to a pin header commonly found on motherboards. 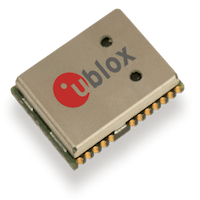 This module allows for an external GPS board to be connected over a five-pin connection. 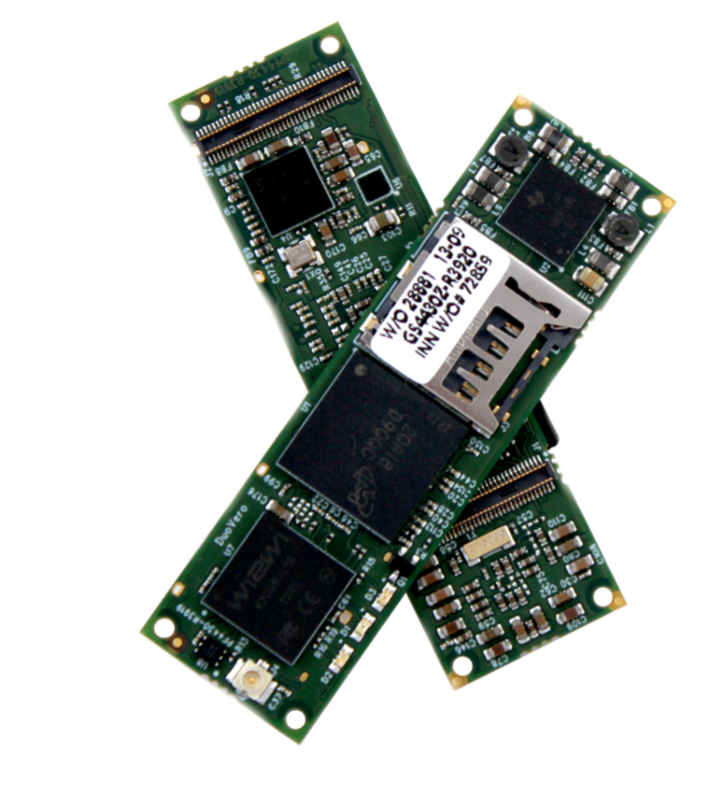 Works with 3DR GPS board or any of the Pre-GO boards from Gumstix. 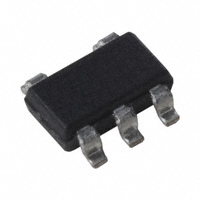 This I2C Header provides a level shifter to either 1.8v, 3.3v or 5.0v. 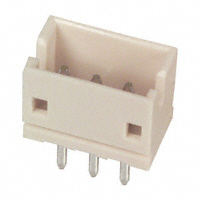 Vertical 5V 3-pin fan connector using JST ZH connector. 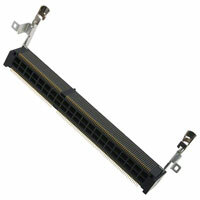 Used in conjunction with the Intel Joule Active Cooling System. 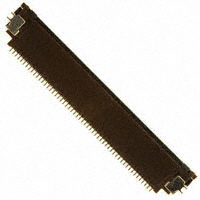 ARM JTAG male header, 10-position. 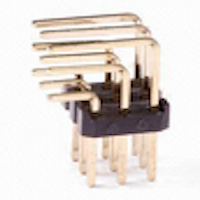 This Geppetto module breaks out PWM pins from the processor. 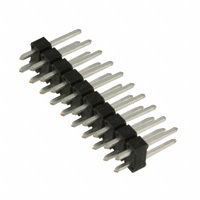 It consists of eight sets of 3-wire servo pins which are PWM-driven connections for motors. Exposes parallel imaging interface as used by the Overo. Use this to insert a flex-circuit with the Overo at the other end. This Geppeto module breaks out a PWM pin from the processor. It consists of 3-wire servo pins at a right angle. 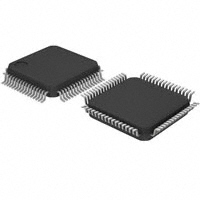 It consists of 3-wire servo pins oriented vertically. 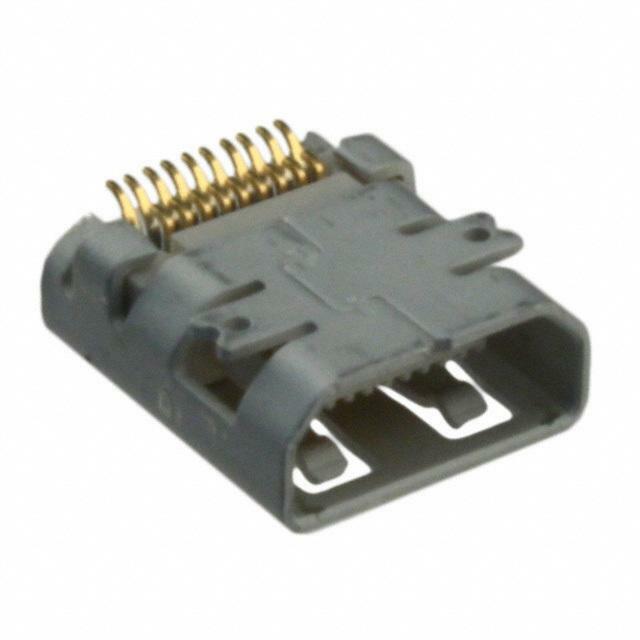 Use this connector to connect to the remote port on a Spektrum DSM-2 RC receiver. 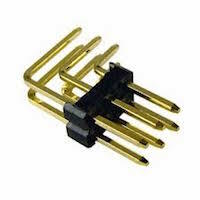 It consists of three sets of 3-wire servo pins at a right angle. Blue LED placed on the topside of the board. Identical module to the Blue LED except that the module is placed on the backside. 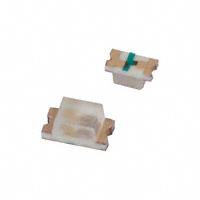 Identical module to the Green LED except that the module is placed on the backside. Flip-side LED with four color options (green, blue, yellow and red) to choose from. 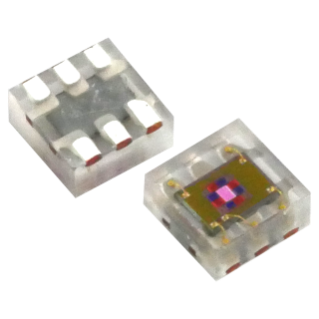 Identical module to the Red LED except that the module is placed on the backside. Vertical tactile switch placed on the flip-side of the board. Identical module to the Yellow LED except that the module is placed on the backside. Green LED placed on the topside of the board. Red LED placed on the topside of the board. Top-side LED with four color options (green, blue, yellow and red) to choose from. Yellow LED placed on the topside of the board. Flip-side low-profile FPC/FFC connector for the In Touch 3.5" LCD Resistive Touchscreen. Topside surface-mounted, low-profile FPC/FFC connector for the In Touch 3.5" LCD Resistive Touchscreen. 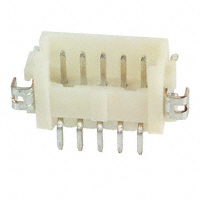 FFC/FPC connector, right-angle, surface mount, ZIF, top contact style receptacle, 6 circuits, high-barrier packaging. 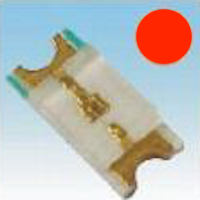 0.5mm pitch, 40-pin, FFC/FPC connector, horizontal mounting type. A parallel RGB, 4-wire interface to connect to a Newhaven 4.3" resistive touchscreen (screen sold separately). 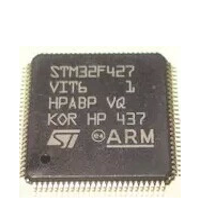 The AT24C01B-TH_B is a 1kBit EEPROM (Electrically Erasable and Programmable Read-Only Memory) organized as 128 words of 8 bits each for low-power and low-voltage operations. 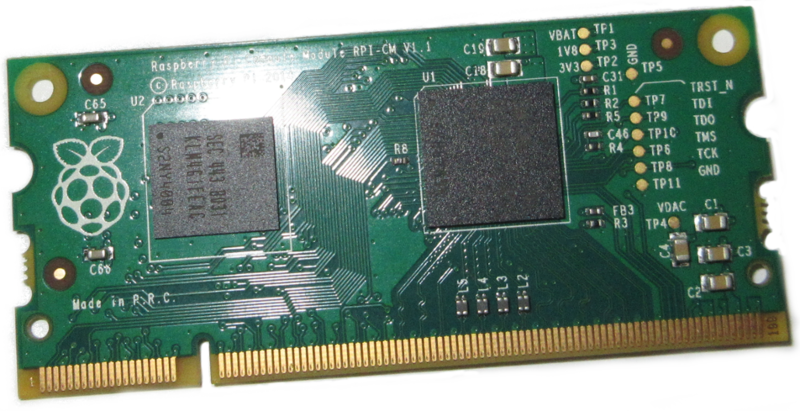 8GB, 8-bit, dual-voltage, 100-LBGA, NAND flash eMMC memory. In boards where microSD cards may be a liability due to errors caused by vibrations on the boards that they are attached to. 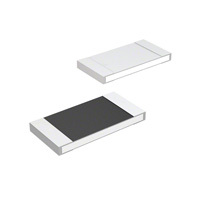 eMMC is better at wear-leveling and can provide a reliable storage option compared to the microSD cards. 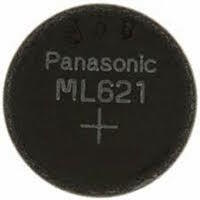 The MB85RS1MT is a FRAM (Ferroelectric Random Access Memory) chip in a configuration of 131,072 words Ã 8 bits, using the ferroelectric process and silicon gate CMOS process technologies for forming the nonvolatile memory cells. Connect to an HDMI/DVI-D enabled monitor or television with an HDMI or HDMI-to-DVI cable with the surface-mounted HDMI connector and the TI's DVI controller. Connect to an HDMI/DVI-D enabled monitor or television with an microHDMI-to-HDMI or a microHDMI-to-DVI cable with the surface-mounted microHDMI connector and the TI DVI controller. 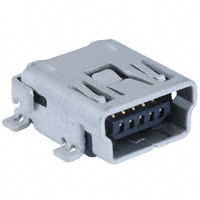 Onboard HDMI receptacle from Molex that allows connecting a HDMI enabled monitor or television using a HDMI cable. 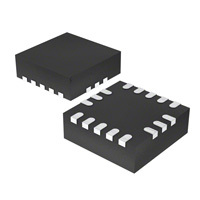 Single-chip 10/100base IEEE 802.3 compliant Ethernet controller. 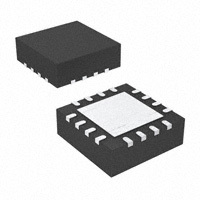 Single-chip, 10/100/1000 Base-T IEEE 802.3 compliant Ethernet controller. This works with any processor that exposes its RGMII bus. 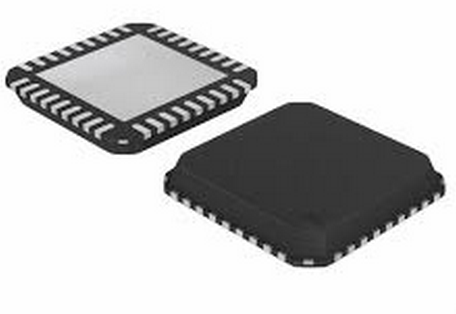 Single-chip, 10/100/1000 Base-T IEEE 802.3 compliant Ethernet controller used for only TI Sitara Processors. 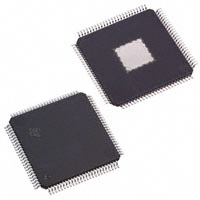 This works with any processor that exposes its RGMII bus (such as the AM3354). 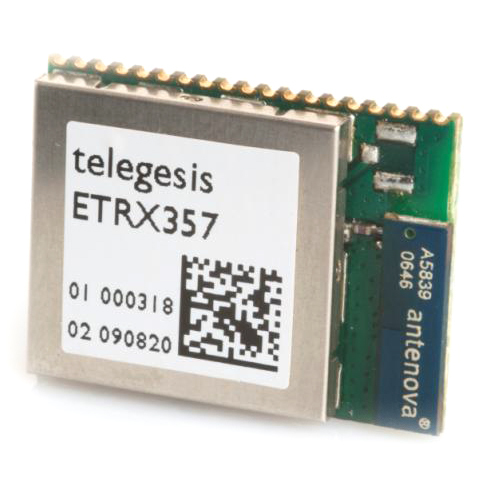 This 4G LTE CAT 3 Embedded modem provides 100Mbps download and 50Mbps upload speeds, supporting antenna diversity to improve receive sensitivity and download speeds. And it integrates GPS and GLONASS receivers for worldwide positioning coverage. GPS and GLONASS use a separate, dedicated U.FL connector to maximize receive sensitivity. 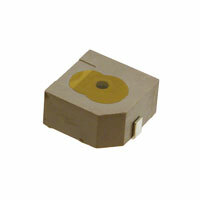 for single antenna applications (2.4GHz). 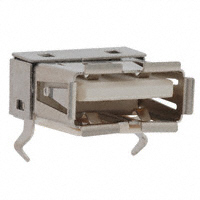 This module includes a u.FL connector, which allows the user to snap on an external antenna. 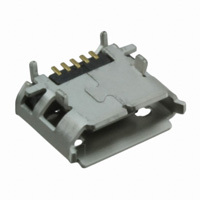 The recommendation is to place this module on one of the sides of the board, to accommodate convenient access to the u.FL connector. A 2.4GHZ IEEE Std. 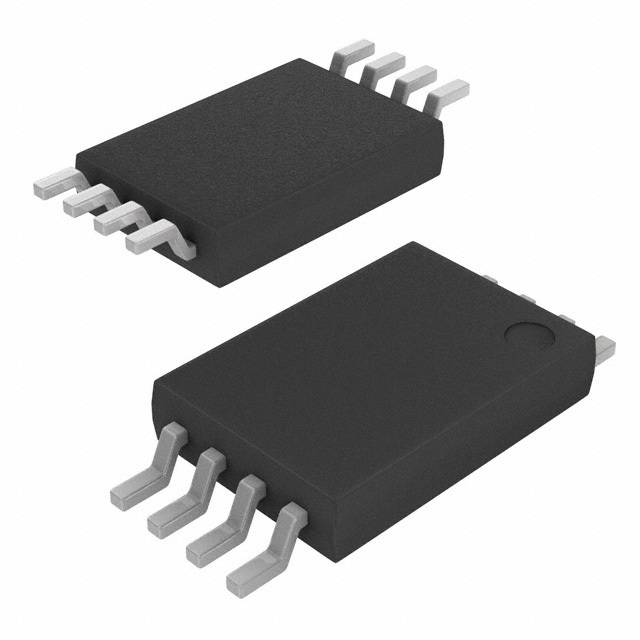 802.15.4â¢ compliant, surface mount ZigBee module with integrated crystal, internal voltage regulator, matching circuitry and PCB antenna. 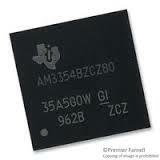 Operates in the non-licensed 2.4GHZ frequency band and is FCC, IC and ETSI compliant. 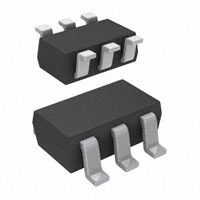 This 1.8V/0.15A LDO is provided by the Micrel MIC5247 and offers 1% initial accuracy and 85ÂµA constant ground current over load. 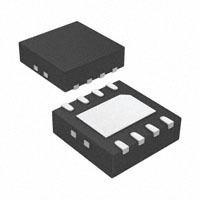 This module is a 1.8V/0.6A regulator using the Enpiron EP5368 and provides high efficiency up to 92% with an input range of 2.4V -5.5V. 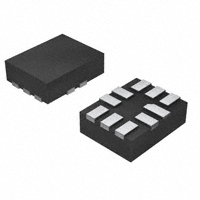 This 3.3V/0.15A LDO voltage regulator is provided by the Micrel MIC5255 and provides 1% initial accuracy and low ground current. 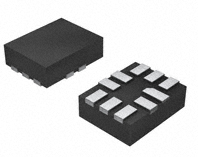 Synchronous Step-Down Converter TPS62111 that provides a regulated 3.3V rail to electronic devices. Efficiency ranges between approximately 90% and as high as 95% depending on current. 5V/5A regulator with solder connections for an external battery and has to be placed on one of the edges of the board. 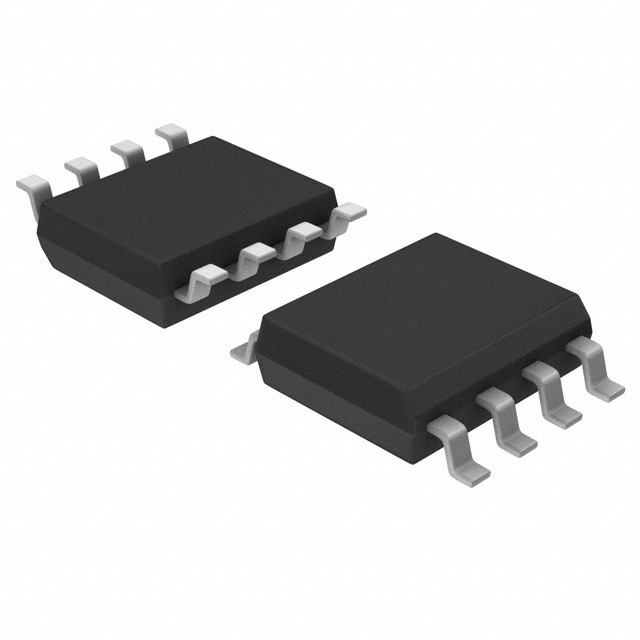 This module is a 5V/5A regulator using TI's TPS5450 and provides high efficiency greater than 90% with a wide input range of 5.5V to 36V. 5V/5A Regulator which requires a battery connector. 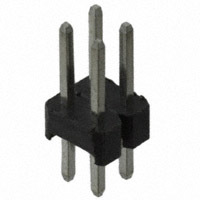 Unlike the 5V/5A Pigtail regulator, this can be placed anywhere on the board but requires an additional battery connection. 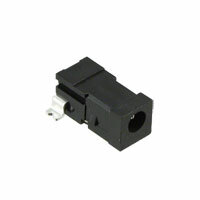 Battery 2S balance connector with 5V/5A regulator and 5V/3A barrel connector. Priority given to battery power. Provides power buses for use in Geppetto web without actually doing anything. This is just a means to fulfill power requirements while in Geppetto web. Power must be provided by some other means. 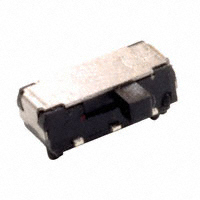 FET driven slide power switch with 5mm x 20mm cartridge fuse. 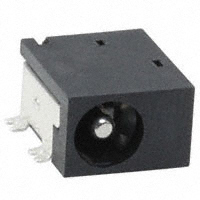 FET driven slide power switch with 2920 5A PTC fuse. No-connect for a battery voltage sense, for DRC purposes. Power muxer and current limited switches (TPS2115), which automatically switch between two 5V sources, giving preference to source labelled 1. Requires backup-battery. Consists of an I2C based trickle charger DS1340, a battery connector ML-621S/ZTN and a 32.768kHz tiny crystal CM415-32.768KDCF-UB. 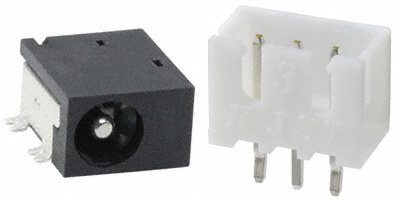 A low-profile, surface mount DC Power Connector from CUI PJ1-022 provides 5V input for an external wall-wart. 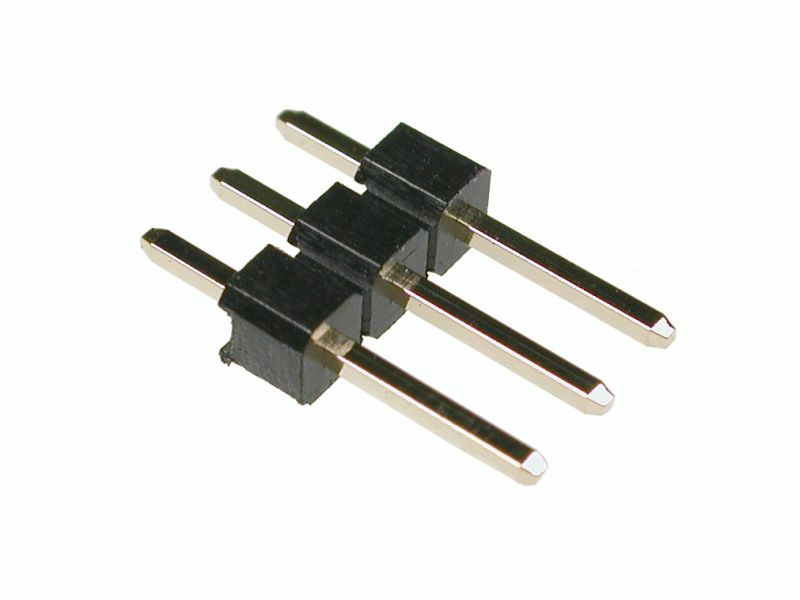 Standard two-cell Lithium-Polymer balance connector [JST-XH Top 3Pos 2.5mm] ( http://www.digikey.com/product-detail/en/B3B-XH-A(LF)(SN)/455-2248-ND/1651046 ). 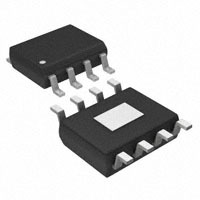 This module is a companion to the five-pin GPS header. 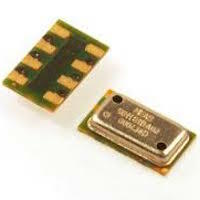 It is used on an external GPS board, for connection to a base board. A five-pin cable can be used to attach the five-pin GPS header on the base board to the five-pin right angle GPS header on the GPS board (such as the Pre-GO PPP). 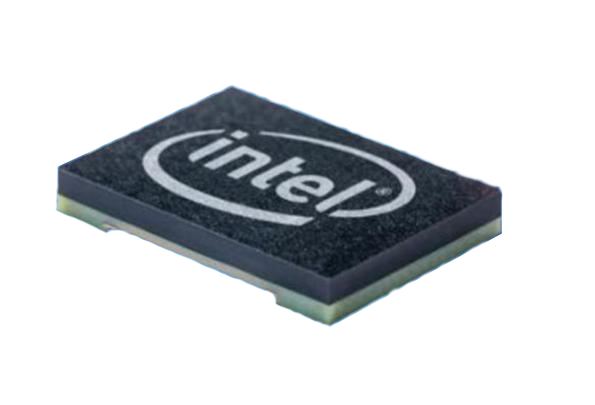 The IntelÂ® Curieâ¢ is a surface mounted, tiny, 8x10 mm microcontroller for IoT and wearable technology. 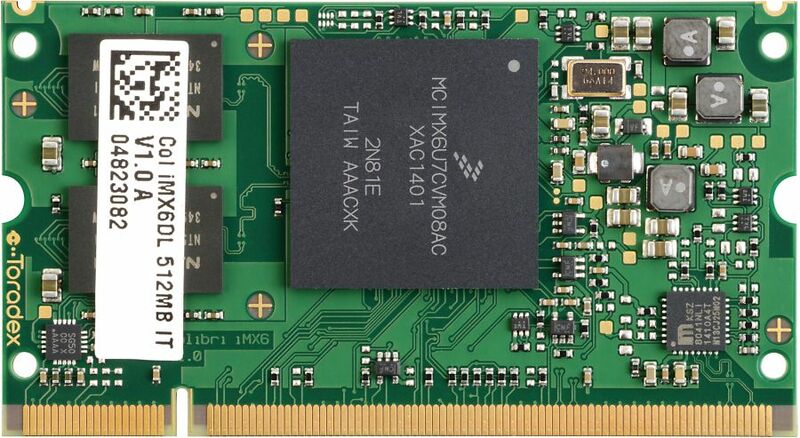 Add camera, display, and audio functionality with the STM32F427 microcontroller, based on the 32-bit ARM Cortex-M4 core. 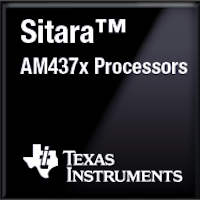 Get the latest, full-featured ARM Cortex-A9 based processor from TI with the Sitara AM4378 in a space-optimized module. 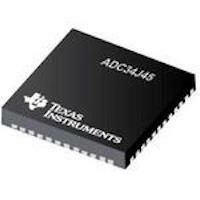 Surface mounted IÂ²C Digital TMP102 Temperature Sensor from Texas Instruments. 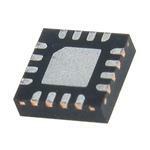 The barometer module is an ultra-compact, low-power barometric pressure sensor useful for aerial vehicles. 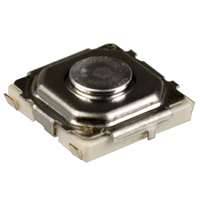 The module's MS5611-01BA03 Barometric Pressure Sensor offers a high resolution reading, accurate to within 10 cm and is optimized for altimeter and variometer applications. It can communicate serially either over I2C or SPI buses. 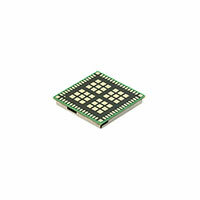 The humidity sensor module uses the Silicon Labs Si7021-A20 humidity and temperature sensor to measure ambient humidity. The module communicates with host devices serially over I2C. 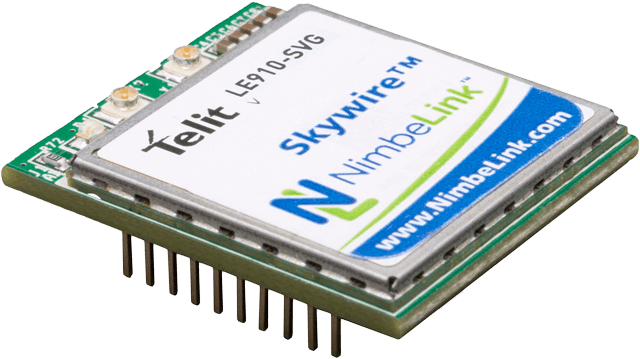 The Neo-7M GNSS GPS receiver module is a GNSS receiver and antenna mounted directly onto a Geppetto board. 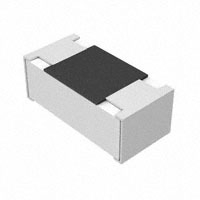 RGB light sensor module provides accurate RGB spectral response over I2C. and a configurable interrupt signal. Integrate computer vision into your slim design with this miniature camera sensor. 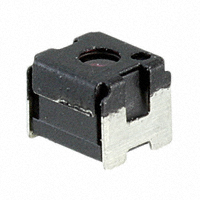 At <1.0cm2, the Tiny Camera Geppetto module will fit just about anywhere. The 3-Port USB Hub is fully compliant with USB 2.0 Standards and will attach to an upstream port and 3 downstream ports. 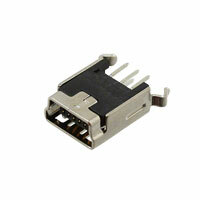 This connects USB devices together, not to be used with a mini-B or micro-B USB connector. The 3-Port USB Hub is fully compliant with USB 2.0 Standards and will attach to an upstream port and 3 downstream ports. The 4-Port USB 3.0 Hub is fully compliant with USB 3.0 Standards and will attach to an upstream port and 4 downstream ports. The 7-Port USB Hub is fully compliant with USB 2.0 Standards and will attach to an upstream port and 7 downstream ports. Dual stacked, USB 3.0 Type A receptacle, through hole, right angle, horizontal. For use in situations where horizontal I/O port space is limited. Dual stacked, USB Type A receptacle, through hole, right angle, horizontal. 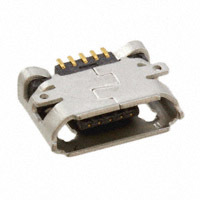 A USB 3.0 Type-C jack that connects to the IntelÂ® Jouleâ¢ module. This jack makes use of the IntelÂ® Jouleâ¢ module's built-in Type-C functionality, allowing the device to function as a DRP (dual role port). 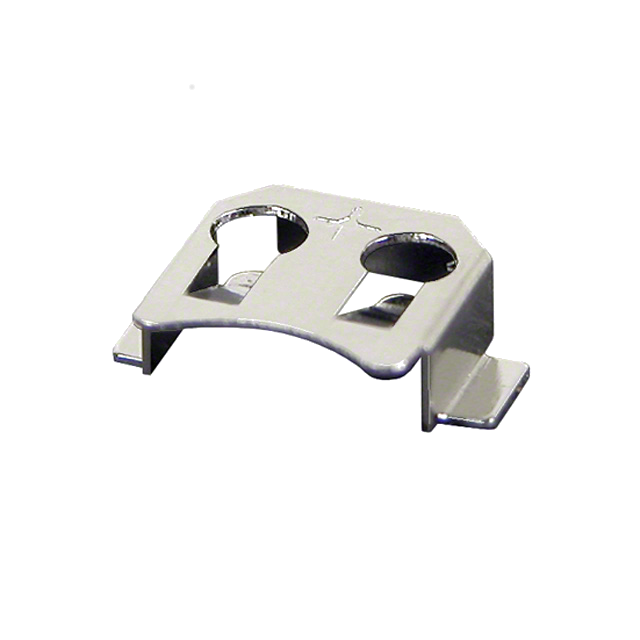 The micro-AB receptacle allows the device to act as the host or the peripheral and is compliant with the requirements of Micro-USB (USB 2.0) standard. 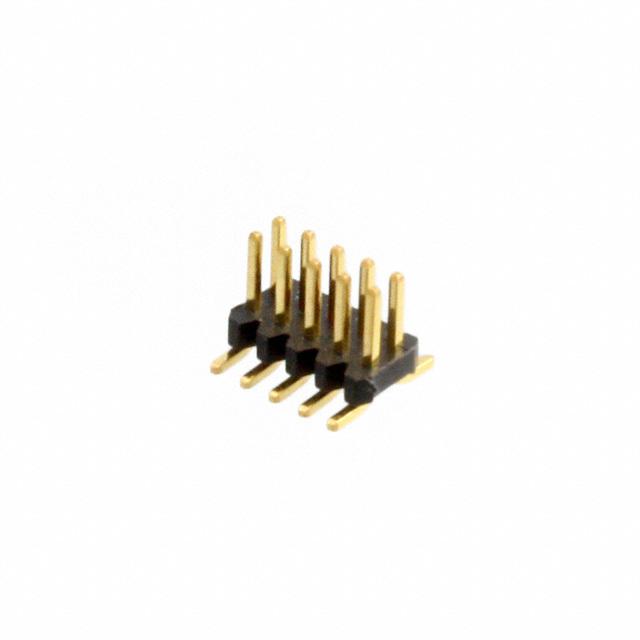 The micro-B jack allows the device to act as the peripheral and is compliant with Micro-USB (USB 2.0) standard. 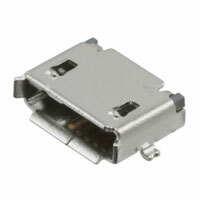 USB Mini-B jack that complies with the requirements of Mini-USB (USB 2.0) standard. 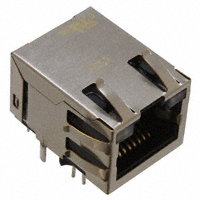 USB Standard-A jack, compliant with USB 2.0 standard. USB Standard-A plug, compliant with USB 2.0 standard. 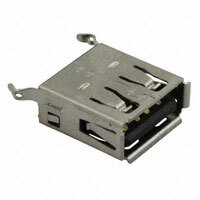 USB Standard-A jack, compliant with USB 3.0 standard. 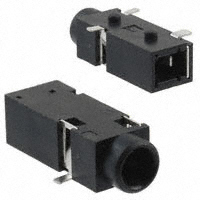 Uses thru-hole connector. 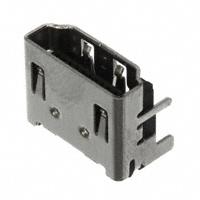 USB Standard-A jack, compliant with USB 3.0 standard. 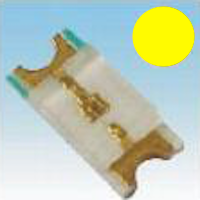 Uses thru-hole connector and is mounted vertically. 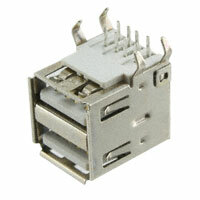 A vertical USB Mini-B jack that complies with the requirements of Mini-USB (USB 2.0) standard, allowing for USB cables to be plugged into a board from the top. 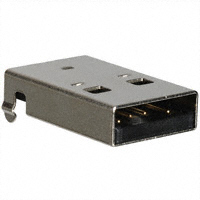 Vertical USB Standard-A jack, compliant with USB 2.0 standard.